Carol Cullar, translator for Monarca Ven! Juega Conmigo and Texas and Southwest poet and author, is currently President of the Board and Executive Director of the Rio Bravo Nature Center Foundation, Inc. ( http://www.riobravonaturecenter.org/home.html ) in Eagle Pass, Texas. As a long-time resident of the Frontera, she holds the Rio Grande dear to her heart. Carol has a B.A. in Fine Arts from Hardin-Simmons U., Abilene, and a M.F.A. in Crafts from the Instituto Allende, San Miguel de Allende, Guanajuato, Mexico, where many years ago, as a true child of the seventies, she majored in a little bit of everything (textile design, jewelry and ceramics). A visual artist and photographer, Cullar has lived and taught public school art in or near Mexico since 1967, with only brief forays into the tamer regions of the West. 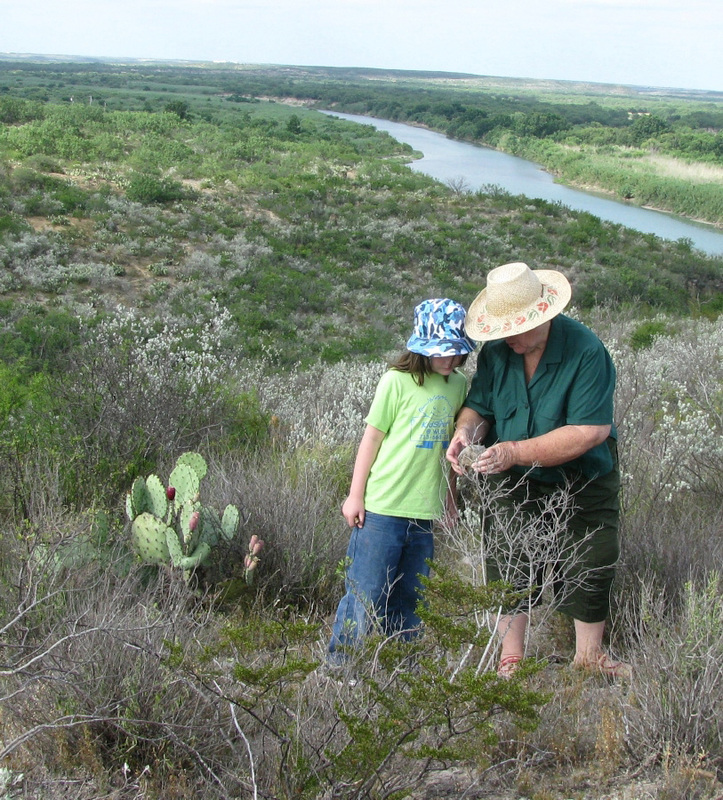 Upon early retirement thirteen years ago, she established the Rio Bravo Nature Center Foundation, Inc. and now works full-time to enrich the ecological conservation awareness of residents in South West Texas with a focus on outdoor science adventures for youth in the community. 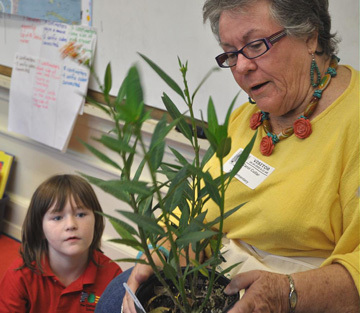 She has been involved in citizen science projects for the past 12 years with much of her focus on the monarch butterfly.